1999 GMC C7500 Chipper Dump Truck w/CAT C7 Yellow over Gray Interior *GVWR 30,000! * *DUMP BED! VEHICLE EQUIPMENT INCLUDES: Cat C7 Engine Automatic Transmission Air Brakes chip dump box 12' long 7-Foot Tall 93-Inches Wide 4X2 Chelsea PTO Rooftop Strobe Light Interior Tool Box-Compartment AM FM Radio Heater & Ventilation GWVR 30.000 !!!! Seller's Note: This GMC Chipper Dump Truck is something you won't normally find here at Chicago Motor Cars, but we're proud to offer it. We've inspected and serviced this work ready truck to ensure it will be trouble-free for miles to come. Yes, it may have a few dings and scratches, but overall this truck is in great condition and demonstrates an excellent value. The CAT C7 engine runs excellent and the experience behind the wheel is great. It's ready to get back to work for it's next owner. Please do not hesitate to call us with any questions or concerns, and by all means, please stop in to see this GMC 7500 Chipper-Dump in person. Dollar for dollar, you will not be disappointed. VEHICLE HISTORY: Runs,Drives & Dumps Great! Ready For Work! ********************************************************** We Can Assist You In Shipping Your Vehicle Around The Globe!! CALL US TOLL FREE AT 1-866-284-3109 **FOR INTERNATIONAL CALLS USE** 1-630-957-5100 **FREE AIRPORT PICKUPS** **2004-2012 EBAY MOTORS TOP SELLER AWARD** 100% CHICAGOMOTORCARS.COM QUALITY GUARANTEE!! 100% CUSTOMER SATISFACTION!! 100% NO EXCUSES!! 100% NO STORIES!! 100% HASSLE FREE!! JUST ONE LOW PRICE FOR AN OUTSTANDING CAR!! ** EXPORTING A VEHICLE??? ** WE USE: BERTA UNGER SCHAEFER TRANS INC. Email: Berta.Unger@SchaeferTransInc.com Tel. 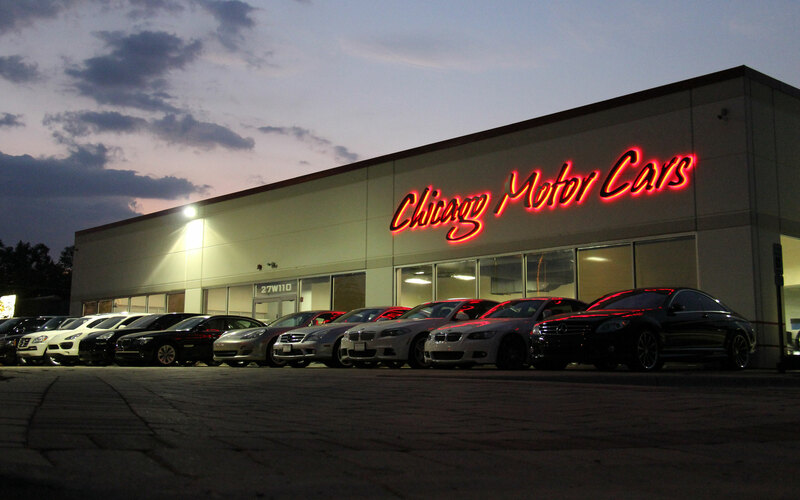 (516) 561-2800 Fax (516) 561-2870 www.schaefertransinc.com Here at Chicago Motor Cars, we make every effort to ensure that our vehicle will exceed the expectation of the most demanding buyers. Each vehicle is hand-selected by our expert purchasing staff, then handed over to our reconditioning team to bring the car as close to new as is humanly possible. Our goal is to offer the most exceptional pre-owned vehicles in the marketplace at unbeatable prices! Please remember, every one of our cars has been enjoyed by their original owners, and these are not factory-new cars. This means they have actually been driven, and regardless of the level of care, every car will exhibit some wear-and-tear. Our vehicles are advertised with the current mileage at the time of listing, so mileage at the time of sale may vary due to test drives, transportation for reconditioning, etc. We go above and beyond to be as accurate as possible in our listings and descriptions, but remember, we are still human just like you. Cars leave the factory with unattached accessories (i.e. floor mats, extra keys, owners manuals, headsets, remotes, etc), and while it would be ideal to have all original accessories included with every car, this is not always the case. We will note in our listings any accessories that will be included, and provide a picture within the listing of all accessories. We do all within our power to avoid mistakes or misprints, so if you see any inaccuracy within our listing, we only ask that you bring this to our attention so that we can immediately rectify the information. We cannot be held responsible for any purely accidental inaccuracies. Since our ultimate goal is 100% customer satisfaction, we ask every customer to verify the listed equipment at the time of purchase with their salesperson. Please do not make any assumptions regarding condition or equipment. If you have any questions or concerns, call us at (630) 221-1800 and ask to speak with a sales manager to discuss. We also ask that that you not misinterpret anything in this disclaimer, as it is intended to be understood exactly as it is written. We are here to provide only the very best in quality and customer service!